Welcome to Universal Awning & Sign. We're your go-to for awnings and signs in Orlando and Central Florida. We always take pride in our work, and it shows – literally! Because our sole focus is awnings and signs, our team of professionals are experts in this field. 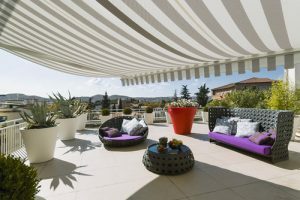 We have experience installing, designing and fabricating all types of awnings and working with a variety of materials. When you want quality, durability, beauty, and reliability, come see us. 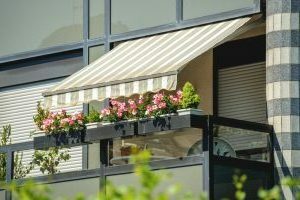 At Universal Awning and Sign, residential and commercial awnings and canopies are our areas of expertise. In the Orlando area our products can range from metal awnings all the way to pylon signage. Our awnings and canopies make a very attractive business sign or eye catching storefront. 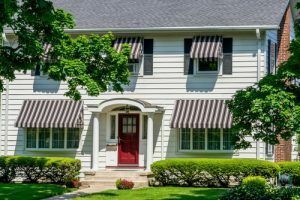 Our custom residential awnings are designed to complement any style, from traditional to modern. Metal awnings effectively make your place of business more welcoming and pedestrian friendly. 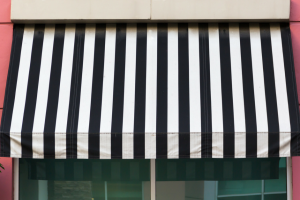 Add to the beauty and comfort of your home or business with a professionally installed awning. 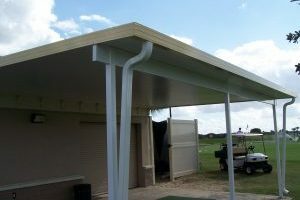 We work with you to provide the awning or canopy that best suits your specific requirements. 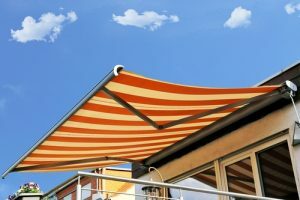 Call us today to discuss your awning needs. Our signs are made with quality materials and are built to last. 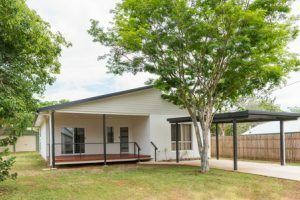 They’re designed to be attractive and noticeable and to withstand the outdoor elements. We also take the time and care to ensure your sign complies with local ordinances. Stand out from the competition with well-designed signage that proudly represents your brand. 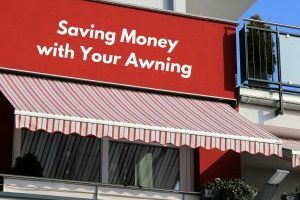 Choose the pros – Universal Awning & Sign.